We interviewed Dr. Basit Ali and he told us about chronic diseases, preventive measures, and management strategies. 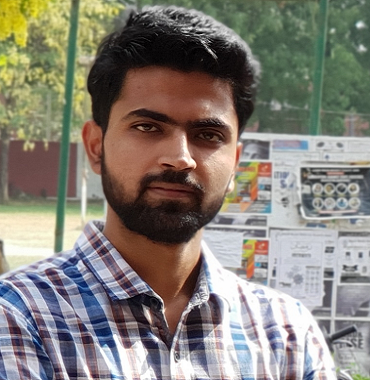 We publish this interview here for our readers. Dr. Ali is a medicine specialist who is associated with Jawaharlal Nehru Medical Hospital as a medicine doctor. Chronic diseases are basically defined as conditions that last more than and require ongoing medical attention or management steps of daily living or both. What are some examples of chronic diseases? Most heart diseases, cancer, and diabetes are the leading causes of deaths and disability in the world and are chronic in nature. These are defined as chronic diseases because they require ongoing treatment and management and last more than one year, and for lifetime in many cases. What are the most common chronic diseases? According to CDC data, diabetes, cancer, Alzheimer’s disease, obesity, alcohol-related issues, and asthma are most common among the chronic diseases. There are of course many other conditions that are defined as chronic and are quite common such as stroke, arthritis, etc. Is there a way we can identify chronic diseases early on? Identifying chronic conditions at earlier stages could produce significant savings to individual life resources including their financials and overall health system as well. While it is not always possible to detect them early but with routine tests and medical checkups, you can detect them in many cases. There are some common signs that often get ignored but should be considered carefully if persist for a few weeks, as these may be indicative of something wrong going with the body. These are such as fatigue, loss of concentration, enlarged lymph nodes, unexplained muscle or joint pain, headaches, not getting proper sleep, exhaustion, sore throat, etc. What causes chronic diseases? Do we know about them? Yes, we know the risk factors that are believed to increase their risk. Generally, poor lifestyle choices, such as smoking, alcohol consumption, poor dietary habits, lack of enough physical activity/exercise and stress are key contributors for chronic diseases. 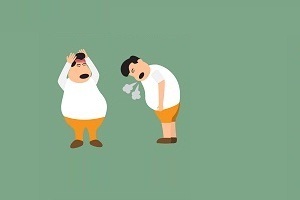 These factors are mainly considered as potentially high risk factors for diseases and conditions such as obesity, type 2 diabetes mellitus, cardiovascular (heart) diseases, and hypertension. How can we prevent chronic diseases? Could you please elaborate on some tips one can adopt to stay healthy? Like I said just now, there are some risk factors that are believed to be potential contributors to the development and progression of chronic diseases, the first thing you can do is to avoid them. It will significantly lower your risk of getting the disease. Get routine medical checkups. Do not postpone or ignore your medical appointments with doctors. Get a caring and doctor as your partner in life. Manage your medications properly if you already take for any condition. Live a healthy, stress free life and give time to exercise and sports. Avoid situations that can put you in depression. 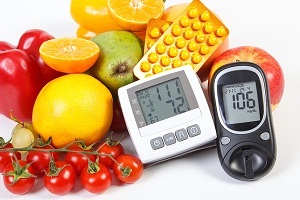 How can we deal with chronic diseases in our daily lives? First thing is that you get a doctor as partner in your health. Follow his advice and manage your medicines well. Continue with exercises as recommended by your doctors or physical therapists. Always make sure you avoid situations that can cause stress and depression. These will worsen your condition. If you have hypertension, do not skip medicines as it can give rise to man other chronic conditions such as heart problems and kidney problems. Do chronic illnesses ever go away? 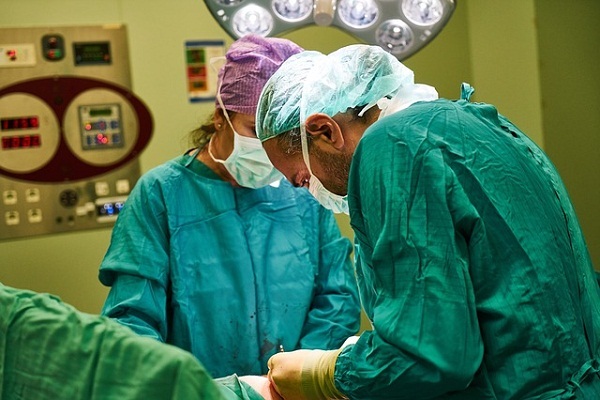 Are chronic illnesses curable? Unlike acute illnesses, chronic illnesses usually don't correct completely. People therefore do not return to normal health fully. The condition does not go away, though the symptoms can be controlled so you don’t feel bad. These conditions cannot be cured, though treatments are available to relieve the symptoms and make you feel better. What is your opinion of the vegan diet for heart diseases and other chronic diseases as benefits offered by many doctors? The American Dietetic Association had released some information on vegetarian diets. It says that such diets if well-planned are healthful and nutritious for people and can help prevent chronic diseases such as heart disease, cancer, obesity and diabetes. Vegetarian diets are usually considered to come with health advantages such as lower blood cholesterol levels, lower risk of heart disease, lower blood pressure levels and lower risk of hypertension and diabetes, according to ADA. But if you’re thinking whether a vegan diet is best and can beat all other foods as far as your health is considered, there’s certainly a lot of space for debate on it. There are some pro-vegans as well as against it. There are studies that prove otherwise. A recent Italian study says in the long-term, there aren’t any visible mortality benefits, and vegan diets may be less healthy. If you eat vegan diet, it has to be well planned. For example, vitamin B12, which is mainly found in eggs, fish and meat, is important for our health and is a big concern for people who do not have meat and eggs. Thank you Doctor Ali. As concluding remark, would you like to share something to our readers? I would say that invest in your health. Give time to manage it well. Live a healthy lifestyle, east good, and exercise at least five days a week for at least 30 minutes. All the best for a healthy and disease-free life to all audiences! 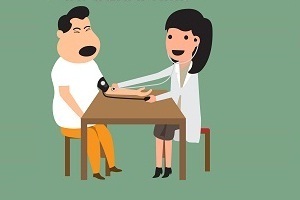 Diagnosing High Blood Pressure. . . . 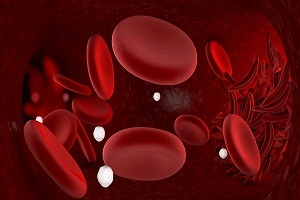 Causes, Risk Factors, and Symptoms. . . .
Venous Thromboembolism (DVT, PE) in Pregnancy Blood clots while you are pregnant Clotting of blood can be a serious complication, especially if you are pregnant. Although such complications during pregnancy are. . . .
What are the Causes of Enlarged Heart (Cardiomegaly)? 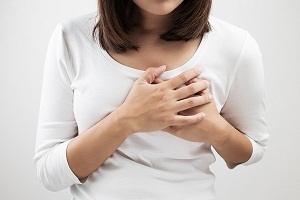 What causes enlarged heart? An enlarged heart is often caused by some other condition or disease, which puts extra stress on the heart causing damage to the heart muscle. 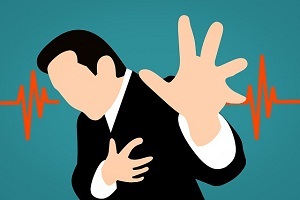 An enlarged. . . .
Myocardial Infarction (Heart Attack): Causes, Symptoms, Diagnosis, Treatment What is myocardial infarction (heart attack)? 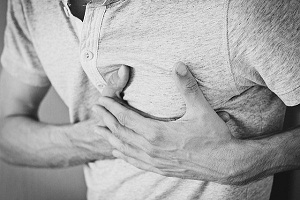 Myocardial infarction is commonly known as ‘heart attack’. 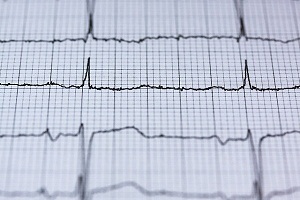 It is the most common heart condition experienced by people. . . . 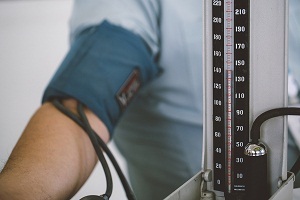 Diagnosing High Blood Pressure (Hypertension) Hypertension, (also called high blood pressure), is often called a "silent disease" because the symptoms generally do not appear in the beginning. 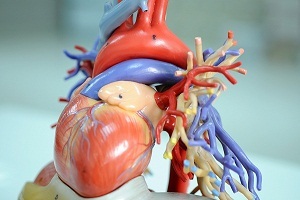 You might not know usually. . . .
Pericarditis: Symptoms, Causes, Diagnosis, Treatment, Complications What is pericardium? What is pericarditis (inflammation around the heart)? 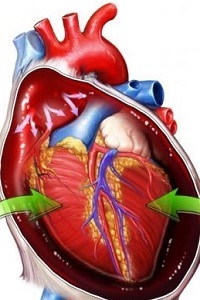 Pericarditis is an inflammation (swelling and irritation) of the pericardium or around the. . . .